I have worked with Lee a few times in the past, but this time I contacted them with Jeans in mind. You see, I've been on a fitness journey for just about a year now and a lot of my jeans stopped fitting me. I have lost inches, but gained muscle and my composition is all around different, so I needed new jeans to fit my ever changing shape and Lee has been perfect. I tried to stick with styles that were stretchy and would mold to fit me perfectly. 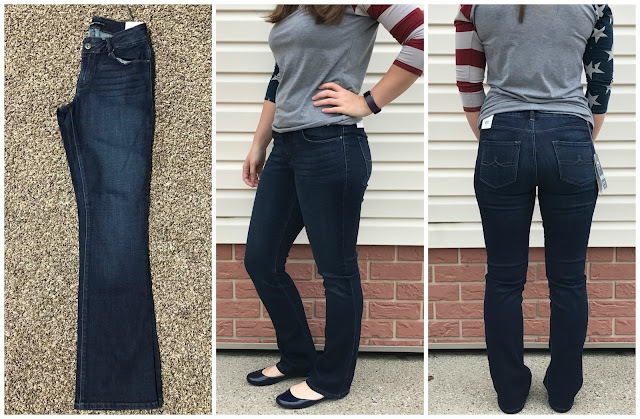 The Dream is hands down my favorite jeans ever, they are SO incredibly soft and have tencel and rayon fabrics woven right into them. Hands down the softest jeans ever, they feel like leggings on the inside. The Dream Jean, AMAZING softness, AMAZING fit and all around the perfect jean. 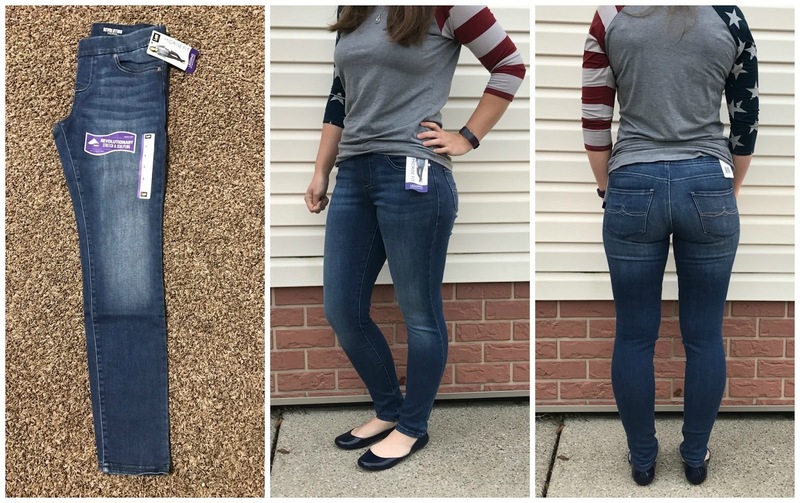 I am 5'6" and these jeans are plenty long on me, but stay in place due to being a skinny jean. I am in love with these and want to buy 1 in every color, they are perfect for any occasion. The Mia Bootcut also fits me amazingly well, these are a curvy fit jean, which is exactly what I needed to go over my expanding booty and cover all my 'assets'. Premium stretch lets it sculpt your curves and frame your shape, and they do that really well on me, don't you think? The Elsa Legging. I have to admit, I've never owned a pair of jeggings before, but I love the idea of not dealing with a zipper/button. 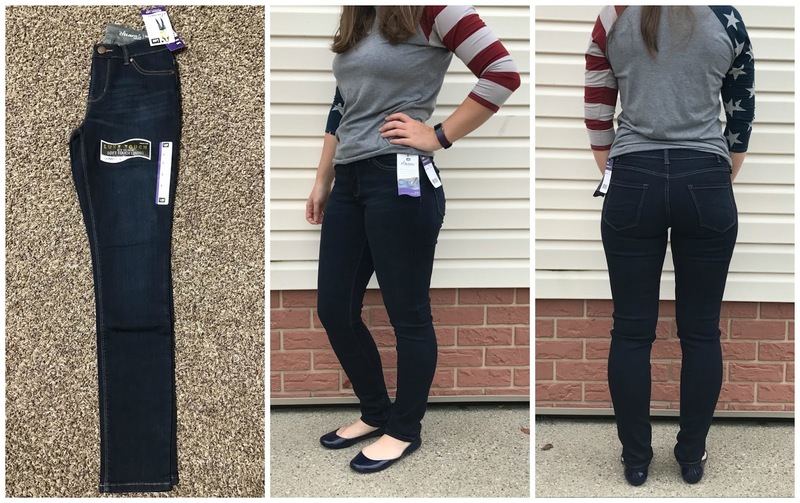 These are a bit tighter in my waist then the other jeans are, but they stretch a bit with use. But not to the point that I'm constantly pulling them up, they stay up well. These have Lycra in them for superb shaping, holding and sculpting. I'm extremely happy with all my new denim, they all fit me really well, cover up everything I need them to and are of superb quality. All my Lee jeans are my favorites and I'm ready to get rid of all my jeans and buy these exclusively from now on. Price: Elsa normally $40, on sale $32. Mia normally $56, on sale $44.80. Dream Faith normally $48, on sale $43.20. They are also having a Buy One Get One 50% off sale right now! And all are worth every penny! Overall: ***** hands down! ALWAYS!! Lee never gets less from me!